Perfect size for commuters or students. 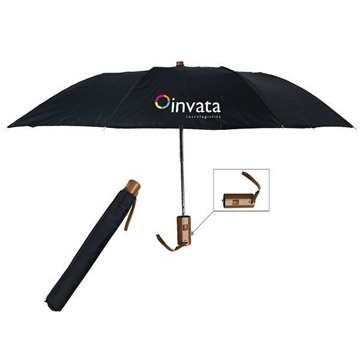 Matching case to keep umbrella from dripping in your bag. Design looked great. I had been just a little leary in ordering something which I didn't know precisely what the quality could be like - however everything I discovered about the product seemed good and I wasn't disappointed!